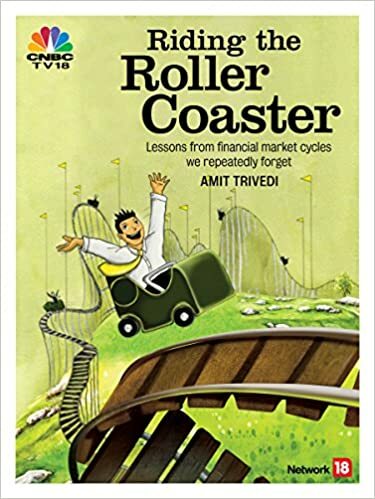 Just finished reading ‘Riding the rollercoaster’ by Amit Trivedi. A dive into the world of financial market, its movement, repeating behaviour, boom and bust. A must read for those who want to invest wisely, taking lessons from history. Good one..